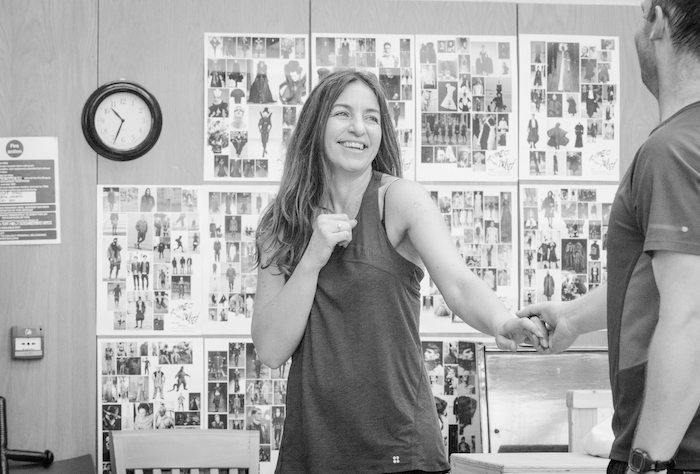 The actress discusses playing Juliet in Daniel Kramer’s production at Shakespeare’s Globe. This entry was posted in Journalism, Theatre and tagged broadwayworld, daniel kramer, globe theatre, interview, juliet, kirsty bushell, play, romeo and juliet, shakespeare, shakespeares globe, theatre. Bookmark the permalink.